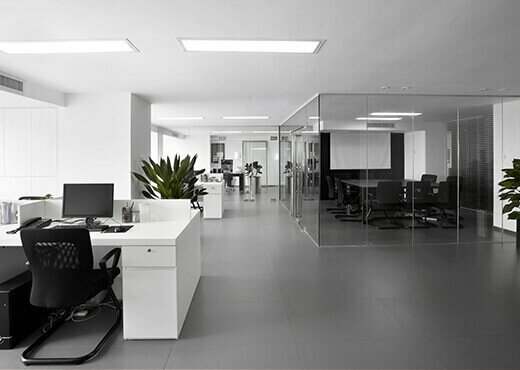 Command51 provides commercial cleaning services to a diverse portfolio of clients ranging from premium A grade buildings and large tenancies to council buildings. For every client we tailor operations to meet each building’s specific requirements. Our service offering incorporates all aspects of day-to-day requirements, including base building areas, day cleaning and refreshing of amenities, as well as tenant area cleaning and night cleaning. C51 can provide cleaning services to scale – from small and medium sized commercial properties to large high-rise buildings. We provide a comprehensive and high quality service that enables the client to focus on their core activities without the responsibility of monitoring or managing the delivery of cleaning services.